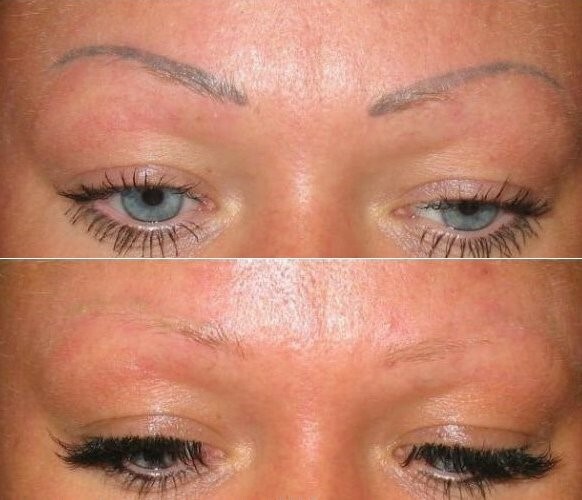 thanks to the latest laser technology, we can efficiently remove light and dark colors used for microblading. Nikki Hollender has completed all laser courses with certificate and has the relevant experience with Rubi, Pico and YAG lasers. For complicated or dermatologically cleared microbladings, we bring our customers to the Laser Practice. med. med. Wolfgang Thürlimann at discounted prices in the context of our cooperation.